​In Spring 2017 LLFC launched the Sister Club programme. Local clubs were invited to become affiliated with the Club in return for unique experiences, a chance to meet players and coaches and enjoy events. 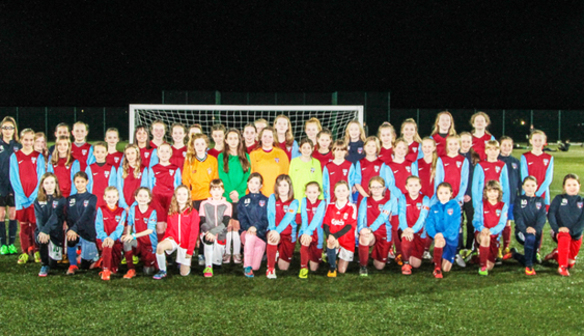 Bromborough & Eastham JFC – Based on the Wirral and formed in 2015, Bromborough & Eastham have grown to include seven girls’ teams and have doubled the number of female players in 12 months and with a recent successful grant to grow their senior girls section, there will be further opportunities and player pathways for both player and coach development. Find out more about Bromborough & Eastham click here. Crosby Stuart JFC – A leading junior club in north Merseyside for over 40 years, Crosby Stuart were also one of the first to introduce a girls’ section and contributed to the development of the West Lancashire Girls Football League, which is now one of the biggest dedicated leagues in England. Crosby Stuart have 60 girls playing in eight teams and have partnered with Ashton Town Ladies to provide pathways to senior football. For more information on Crosby Stuart click here. 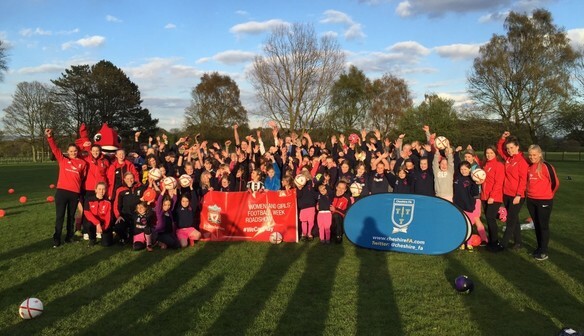 Frodsham JFC – Frodsham have great ambitions for their girls section and have been making great strides to growing the game in the past two years. 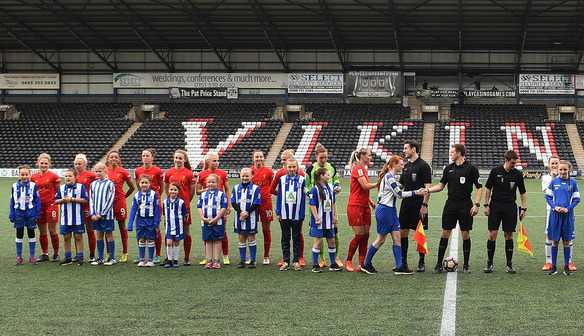 In 2016/17 the club had seven girls’ only teams, with more players joining their academy from U5’s and a new weekly session for adults, females of all ages are offered opportunities to play. In addition, the club is very keen to support development of female coaches and referees. More information about Frodsham JFC can be found here. 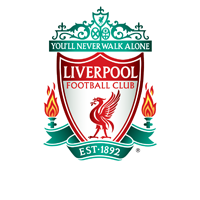 Lymm Rovers JFC – First established in 2014 Lymm Rovers girls section has grown year on year and now over 120 girls from ages 4-15 playing in its academy and nine teams, plus an over 16’s team for older players. The programme has been driven by Carla Parker, who won the Cheshire FA Volunteer of the Year in 2015 and it continues to grow with a further three teams in the pipeline for 2017/18. See Lymm Rovers website for more information. Sandbach United FC – Sandbach United is one of the largest clubs in Cheshire and its girls’ section reflects this with seven girls’ only teams from U9 to U18, supporting over 100 girls footballing journeys, not just as players but coaches and referees as well. For the coming season the club hopes to add more teams, including an open age one for senior players. To find out more about Sandbach Utd visit their website. AFC Waverton – AFC Waverton have set themselves the goal of matching their boys set up and having just as many girls teams playing alongside them; having already added five girls teams under their banner, from U7-U15, the next aim is to add an U18 age group. The club also has strong links within their local community and work closely with schools. More about AFC Waverton can be found on their website. Hartford FC – In just two seasons Hartford FC have grown to have more than 60 players in girls only teams from U9 to U14, plus a number of younger girls playing in their mixed academy. Inspiration and engagement are the foundations on which Hartford base their training philosophy and they hope to be able to expand the girls section from U7 to open age. The club is also very active in the community, often hosting tournaments for local teams, including fellow Sister Clubs to enjoy. Visit their website for further details about Hartford FC. 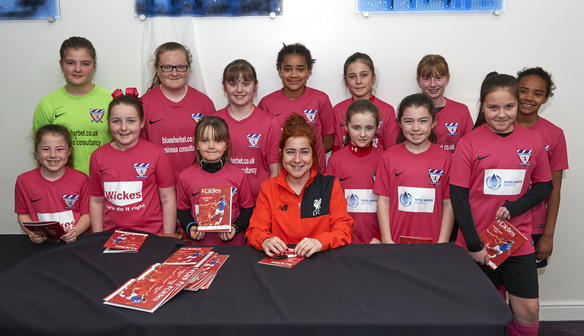 Eagle Sports FC – Eagle Sports is one of the oldest clubs in Warrington and is firmly established in the Cheshire footballing landscape and has recently established a dedicated girls team at U14 level. With plans to increase the number of girls-only teams, it is hoped that they will quickly be as much a part of the women’s game as the men’s in the local area. For further information about Eagle Sports please see their website. Upton JFC - Based in Chester, Upton JFC, has been working hard to provide football for all in their community. It's doubled in size over the last five years and was awarded the Cheshire FA Charter Standard Community Club of the Year award in 2017. The club’s commitment to their girl’s section has seen it grow to over 50 players since the first girls only training was launched in 2016. 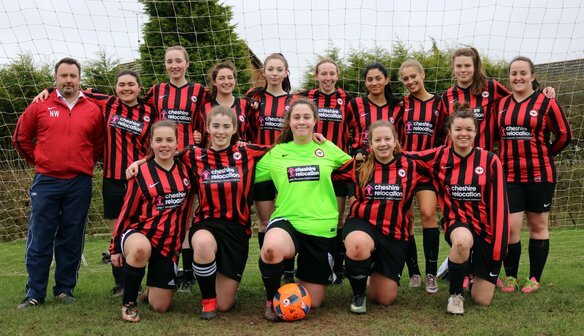 Upton currently has opportunities for girl’s from U7-U15 and the club also has a very successful ‘Footy4Females’ team which trains weekly and welcomes ladies of all abilities from 16-60. For more information about the club please see their website.